Kaiholo Hale, located in Kuau/Paia, Maui's North Shore, is a large 5 bedroom vacation rental (hotel/resort zoning - fully legal). The property is also available as 4 private suites. Aloha, welcome to NorthShoreMauiVacations.com showcasing Kaiholo Hale ("Running Ocean House"), Maui's most unique north shore vacation rental. Only steps from Kuau Bay beach, a favorite beach for Maui's residents and visitors, perfect for children, snorkeling, swimming, or relaxing while watching the world-class windsurfers and kite surfers at Ho'okipa Beach. Rent the entire house for Family Reunions, Family Vacations, Wedding Group, and small groups (up to 18 guests), or rent one- or two-bedroom suites, which are perfect for couples and families. 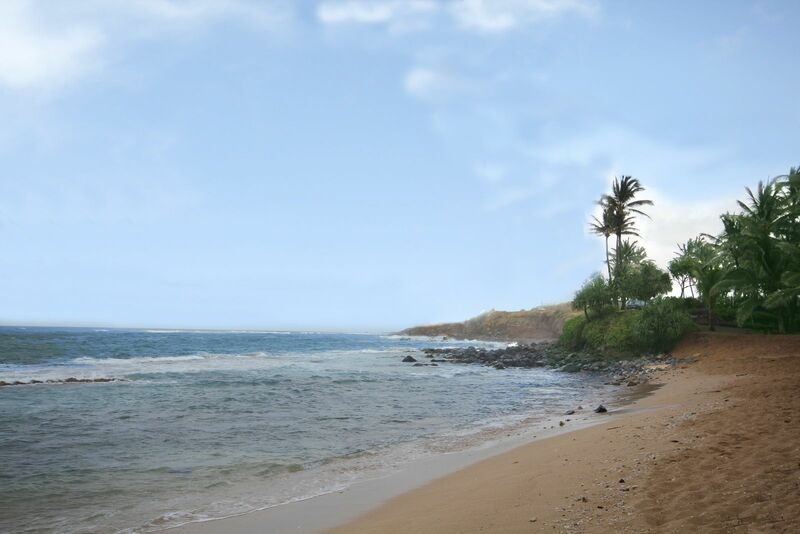 Again, Kuau Bay beach is located 30-seconds walking distance from your suite! Sorry, we can not accommodate events on the property. 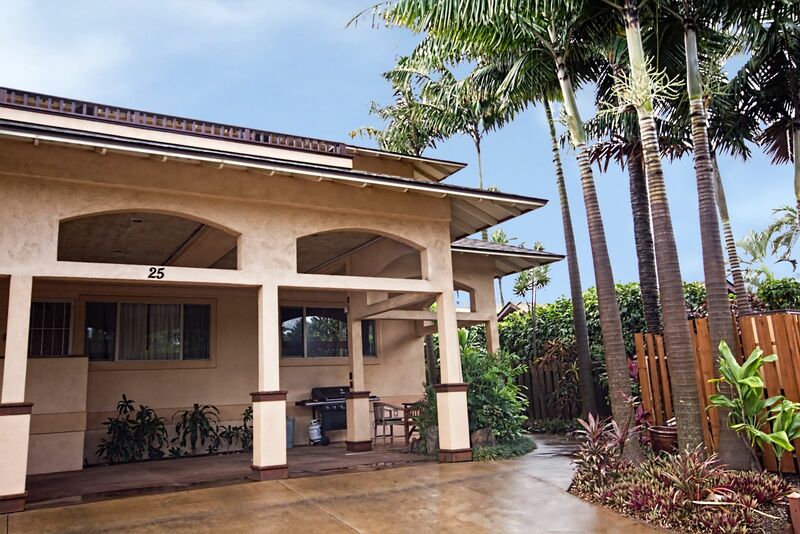 Kaiholo Hale with Spanish tile floors and teak furniture, has 5 bedrooms (4 king size beds and 1 queen size bed + 4 queen sleeper sofas), 6 1/2 bathrooms with double showers, modern kitchens, and living rooms with large flat-screen TV's, DVD players & CD/iPod stereos. Suites have new A/C units in bedrooms and living rooms as well as wireless high speed internet access. Each suite has its own private lanai for barbecuing, relaxing in the sun, and star gazing at night. Covered parking and laundry facilities are provided (2 washers & 2 dryers). Come stay with us at Kaiholo Hale and enjoy the BEST Maui has to offer: great beaches, awesome weather year round, the Aloha spirit... you will go back home with memories for years to come! Kuau Bay beach, also known as Mama's beach, less than 100 yards from the house, no street to cross!